The age old question about what Disney intended to do with the Fox properties was answered today by way of Lauren Shuler Donner, who was producer of the X-Men franchise during it’s time at Fox. Fox is still in charge of the last two Mutant films. 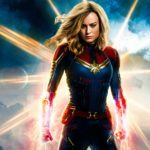 This summers X-Men: Dark Phoenix and the autumn release of The New Mutants, which is in danger of being pushed back yet again due to re-shoots or may even end up going straight to an on demand service in the states – Hulu being an early favourite. First order of action will be to find a replacement for Hugh Jackman who said goodbye to Wolverine after Logan was released, having played the part for 17 years. 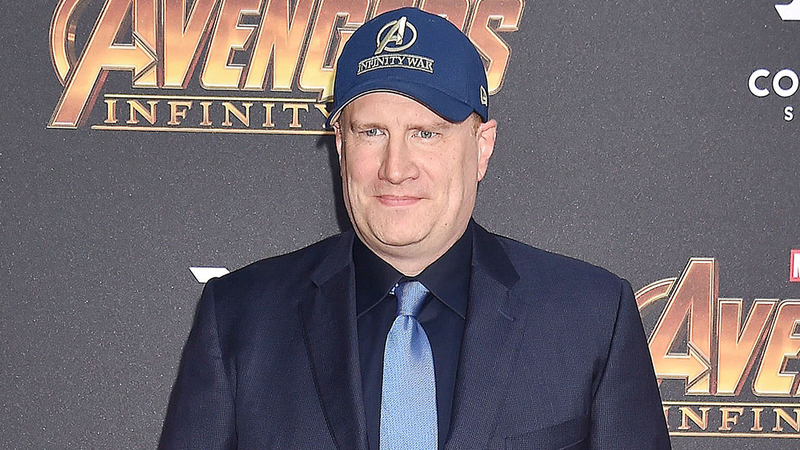 Time will tell how things plan out, but Feige is more than capable of bringing it all together.